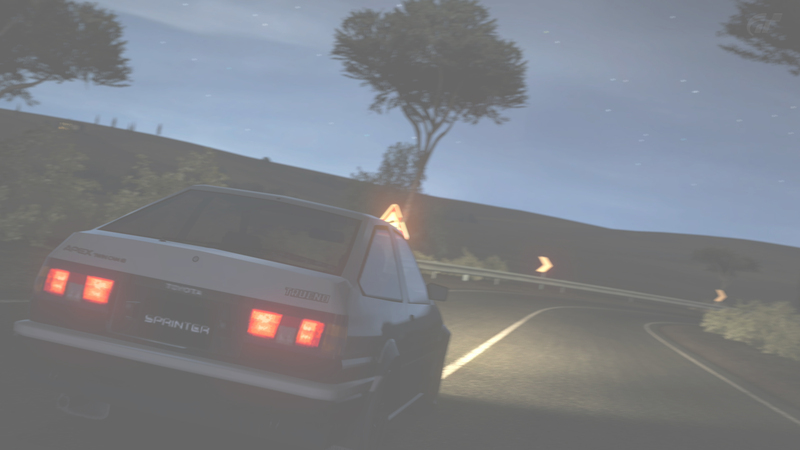 Touge Union: School of Touge - Newcomers welcome! Sign up today! I would like to see if beta can get me unstuck from the 45's. I've seemed to hit a wall and since he knows the GT-R I figured he'd be great to learn from. If he has a full plate then any other FR specialist should be able to help me with my times. I actually don't know much about that GT-R, well at least compared to the 86 . If you still want me though, I could teach you some lines for the new downhill. Hey, I would love to learn some Touge. Ive got a series on youtube called learning to drift and it would be awesome for me to learn and post it on youtube for a bunch of people to see. I know lot of the teachers are full so any teacher will do fine. That would be awesome, how do we go about this now? You're fine, man. I've just been racing my ghost a lot and trying to perfect my line. Hey, I would love to learn some Touge. Ive got a series on youtube called learning to drift and it would be awesome for me to learn and post it on youtube for a bunch of people to see. Mind is a great teacher, you're pretty much set. Though, just to clarify, we aren't drifting when we race. Gamertag: l30 BLACK BABYS (lower case "L" at beging of gt). I know I am quite young but I have been racing almost all of my life. I am very interested in learning about touge and hopefully being good at it someday. Subject: Re: Touge Union: School of Touge - Newcomers welcome! Sign up today!